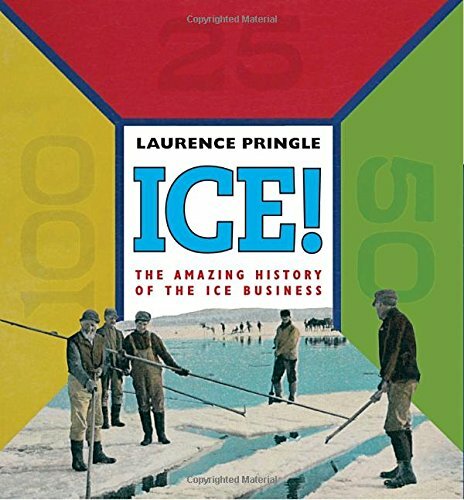 Laurence Pringle. Photo used with permission. 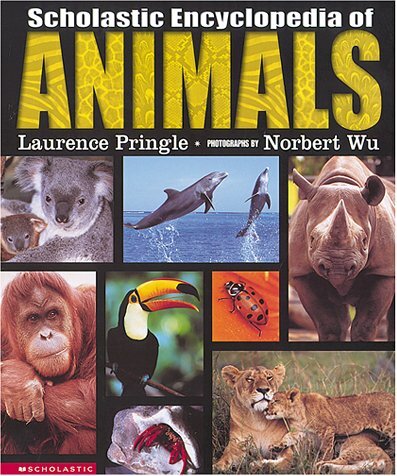 Laurence Pringle is an award-winning author of more than a hundred books about nature, science, health, and environmental issues, including Sharks! 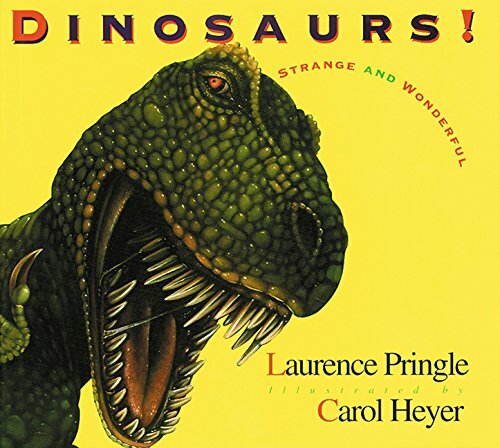 Strange and Wonderful, Dinosaurs! Strange and Wonderful, Bats! Strange and Wonderful and Dog of Discovery: A Newfoundland's Adventures with Lewis and Clark. 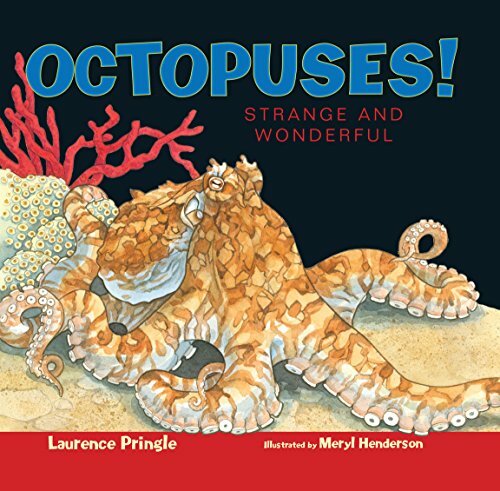 His fiction includes Octopus Hug and Naming the Cat. One Room School features his nostalgic and humorous recollections of his days attending School 14, a one-room schoolhouse near Rochester in Monroe County, New York. 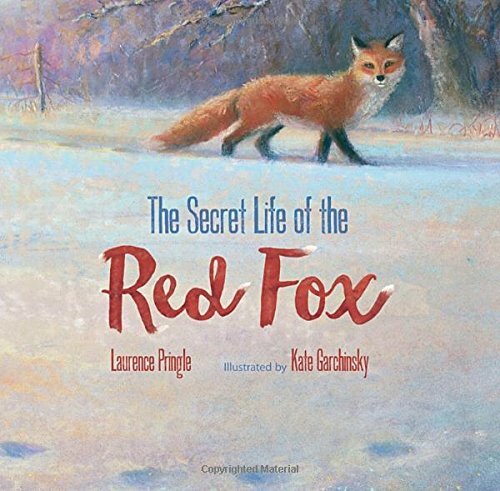 A native of that area, Laurence is a graduate of Cornell University and the University of Massachusetts at Amherst. He is a former science teacher and magazine editor. 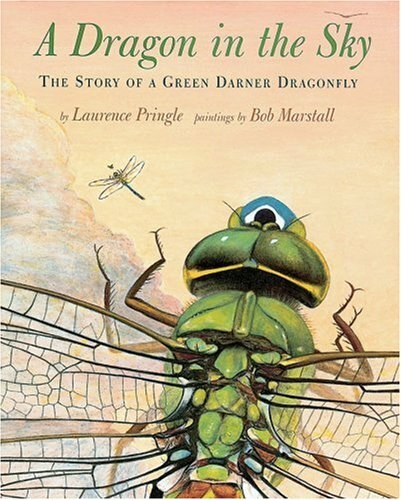 A full-time writer since the 1970s, Laurence has received numerous awards for his books, including national awards from the American Nature Study Society and the National Wildlife Federation. 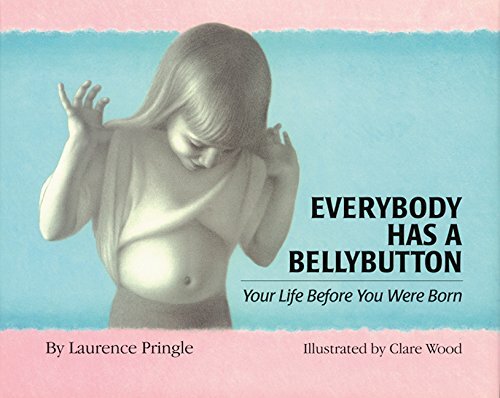 Scores of his books, including Everybody Has a Bellybutton (1997), have been cited by the National Science Teacher's Association/Children's Book Council as an Outstanding Science Trade Book for Children. 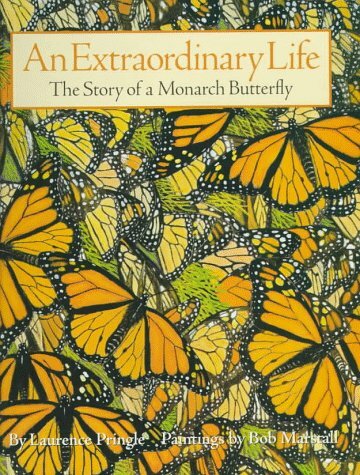 In 1998, the National Council of Teachers of English selected his book An Extraordinary Life: The Story of a Monarch Butterfly for the Orbis Pictus Award for Outstanding Nonfiction for Children. 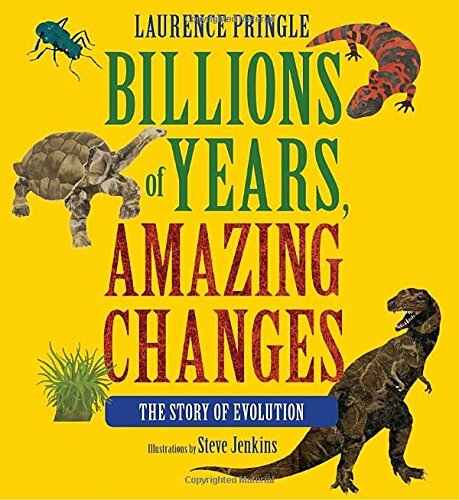 He is the 1999 recipient of the Washington Post/Children's Book Guild Nonfiction Award, which honors an author for significant contributions to informational books for children and the 2006 recipient of the John Simon Guggenheim Memorial Foundation fellowship for science writing. He lives with his wife in West Nyack, New York.